Provides extra warmth and comfort. 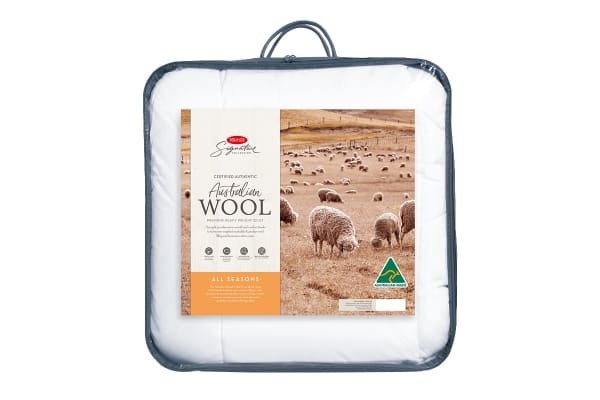 Tontine Signature All Seasons Australian Wool Quilt (Queen) features all-natural premium Australian Wool, helping you enjoy the perfect night’s sleep all year round. 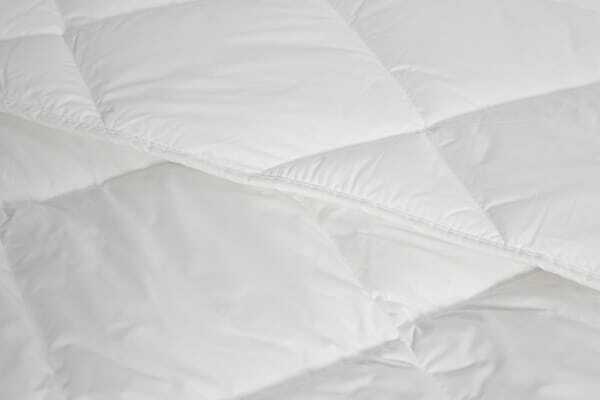 Ideal for allergy and asthma sufferers by naturally resisting dust mites, wool possesses superior moisture, odour and insulation properties. Combined with a super breathable, premium cotton cover, the Tontine Signature All Seasons Australian Wool Quilt (Queen) is sure to leave you feeling fresh and well rested as you arise from your slumber.